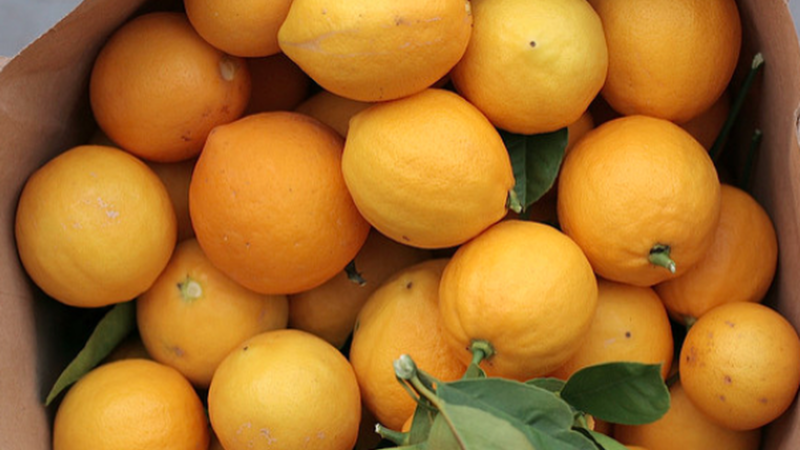 Bright and delicious Meyer lemons. Photo taken by Flickr user Gwen. After ‘Everybody Loves Raymond’ wrapped production over a decade ago, producer and writer Phil Rosenthal turned his focus to food, eating his way around Los Angeles. Quite simply, monosodium glutamate, or MSG, makes things taste good, yet it continues to be feared and demonized. The Doritos chilaquiles at Amor y Tacos are both nostalgic and entirely new. Photo by Carl Larsen. In 2015, chef Dan Giusti decided to leave Michelin-starred restaurant Noma and his mentor Rene Redzepi, moving back to the U.S. to transform the way students eat. Evan Kleiman with Guest DJ host, Eric J. Lawrence.